Best time to write a blog?! 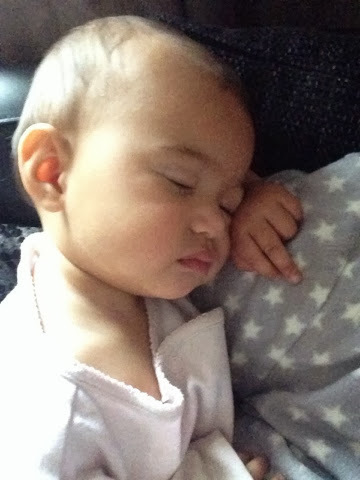 10:56 on a Wednesday evening writing a blog post- not what I had planned but with a poorly baby wanting to be in my arms this seems like my only opportunity. I have been putting the blog post off for a while as the longer I left it the more info I had to fill it, the more projects I had to tell you all about and the more busier we got meant that it was virtually impossible to sit down and write something. Then I get caught up with SEO and putting in the right key words but do you know actually the best blogs are written as they feel natural not all planned and stuffy! So you will have to forgive me if this blog post is a little more relaxed than usual and not so well written. But saying that, we know that people buy from people so it good to see who is behind a business. The balancing act of being a busy mum of three and running a business is a hard one but very rewarding. It's great that our eldest at 4 knows all about what mummy and daddy do to earn money and why. Hopefully this will be a great lesson for when he is older. So this year has been a strange one indeed, endless fencing all of January! It's a bit quieter now so the ideal time to book in some landscaping ;-) We were hoping for a break in January- but we have the extreme weather to thank for that! Down our way we only had broken fences and falling trees to contend with- not the devastation of flood damage. I can't begin to imagine how it felt for those who lost all their belongings. 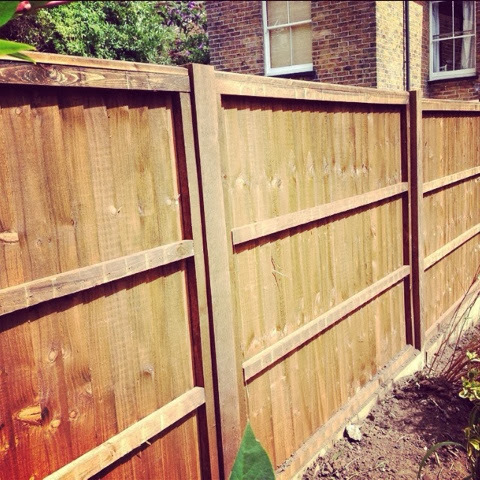 Talking of fencing, our fences are built to last but it's worth pointing out our guarantees. UC4 pressure treated posts have a 15 year anti-rot guarantee, dip treated panels have a 10 year guarantee against rot and pressure treated panels have a 15 year guarantee. On top of this we now offer a 5 year guarantee for our workmanship, so provided the fence hasn't been damaged by accident or on purpose by an animal or human and there hasn't been freak weather we will come and fix it for free in the unlikely event that there is a problem. We have really wanted to make a stand against rogue traders. It makes my blood boil when I hear about contractors not finishing work, or running off with deposits. For our clients peace of mind and to show that we operate in a fair and legal way we applied for the government run scheme- Buy With Confidence and passed! 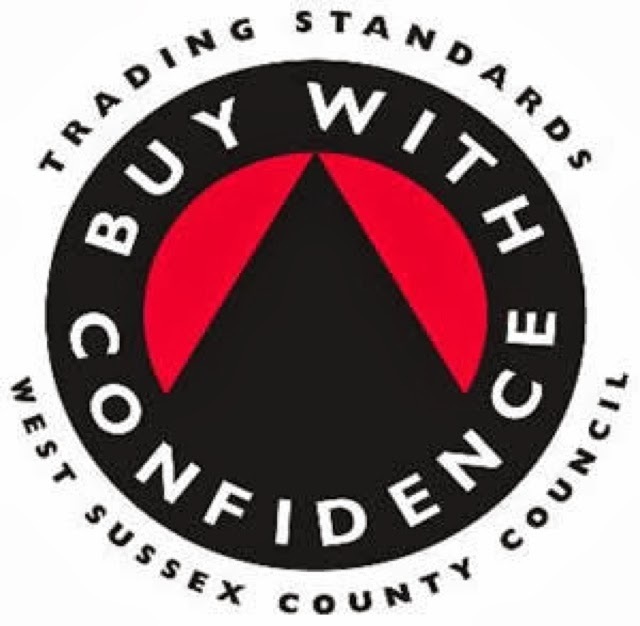 So we are now trading standards approved. We are thrilled to be a part of the scheme and it's great to hear the positive feedback from our customers. That's it for now, I will be writing more another day. Now to get some sleep! Thank you for reading this!